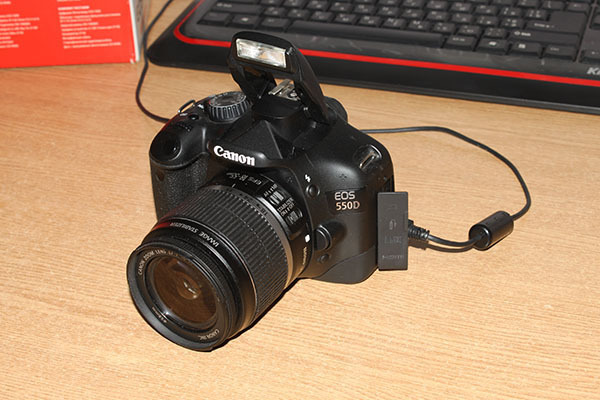 How to Use DSLR Camera as a Webcam. If you have an old laptop that is not equipped with a webcam or you want to create a webcam that has a higher quality snapper. Then you can use DSLR camera as a Webcam on your laptop. In this tutorial I will explain to you how to use Canon or Nikon DSLR camera as a webcam with the help of SparkoCam software. 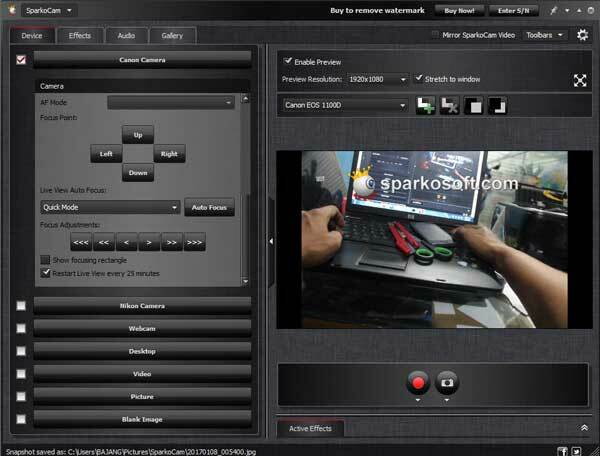 SparkoCam is a software that gives you the facility to connect DSLR Camera with laptop so you can do Video Chating, Conference, Recording and others. 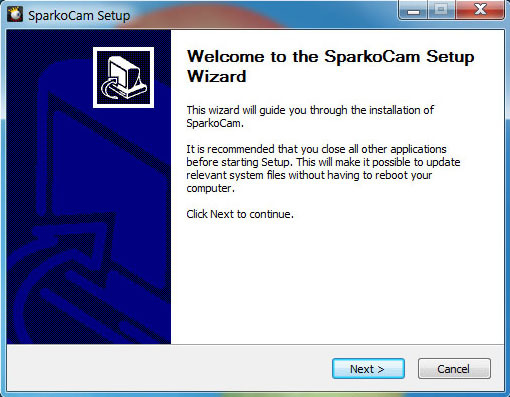 Please download SparkoCam and install it on your computer. Follow the steps until the installation process is complete. To connecting a laptop with a camera you should use the camera's built-in data cable, or use a quality data cable for maximum gain. 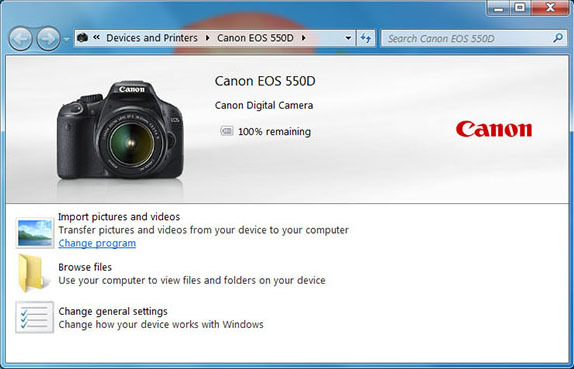 When the camera has been connected to the laptop, usually will appear notification on the system tray or pop up menu will appear as shown in the picture below. This indicates the camera has been connected to the laptop. Run the SparkoCam app from your computer, the camera will connect automatically with SparkoCam. But if your camera does not connect automatically, choose Device Tab then specify the type of camera you are using, whether Canon or Nikon. In this process it is necessary to configure the application that you will use to connect SparkoCam as a chat medium. 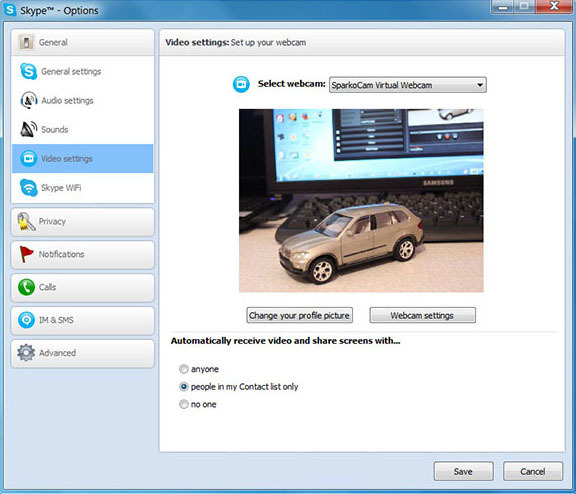 For example on Skype, open Option Dialog and select SparkoCam Virtual Webcam on the Webcam selection list, then your camera is ready to be used for video chat. Note: Nikon and Canon cameras do not have Microphone facility for conversation, so you need external microphone device to enjoy the facility of voice chat.